A Paen (1831) literally means a song of joy or hymn of praise. 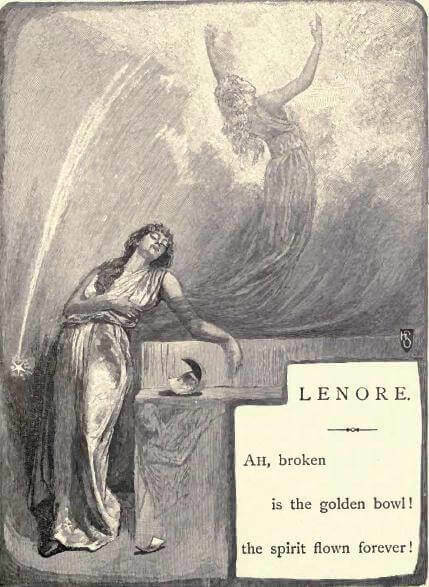 The poem was adapted and later published as Lenore in 1843. The character is central to Poe's most famous poem, The Raven (1845), inspired by Poe's deceased wife. The solemn song be sung ? And they love her - that she died. Add A Paean to your own personal library.